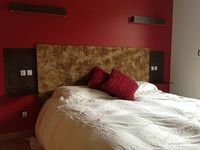 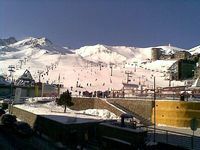 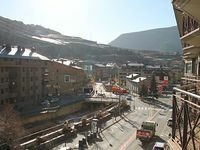 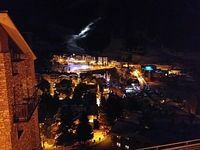 Andorra Vacation Rentals. 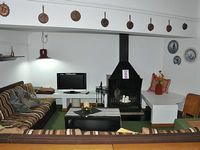 Book Beach Rentals, Lake Houses, Condos, Cabins, Villas, and Homes in Andorra on RentalSaver.com! 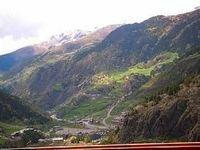 4 new study in Tarter, 400 meters of tracks with great views. 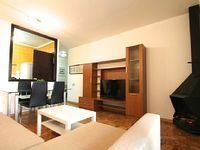 Spacious and new apartment 100m. 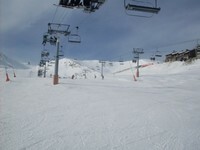 the gondola for 6 people. 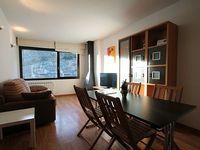 Nice apartment for 4 people. 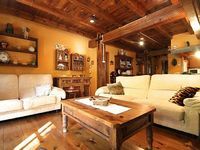 Cosy stone and wood building in the village of La Massana. 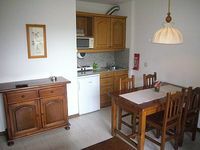 700 meters from the Tarter and Soldeu 800, for up to 8 people. 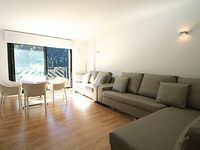 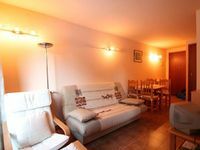 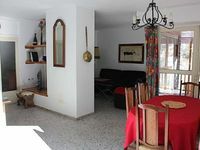 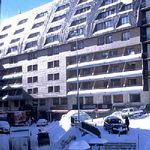 Nice apartment in Vall d'Incles, 5 minutes from the station Grandvalira. 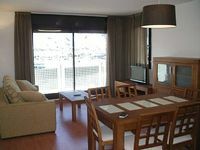 A perfect opportunity to discover the center of the country. 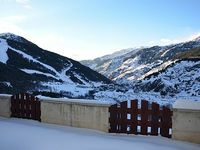 Charming and warm apartment in Canillo with fireplace and terrace. 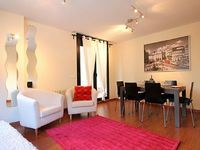 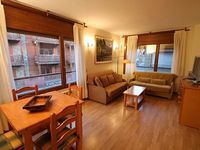 Spacious and new apartment opposite the gondola for 6 people. 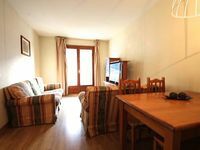 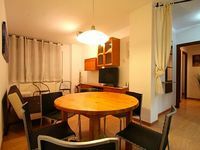 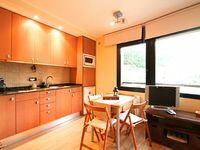 Nice apartment for four to five minutes of Grandvalira. 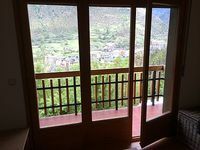 Expléndidas floor with views and close funicamp.